Wow 4 years of waiting, researching and saving some cash. The idea started back in 2014, when I built a basic desktop pc that had a 2nd hand gigabyte motherboard, intel Celeron including the stock cooler from a mate. I then got 2gb of ram and a bulky case from the pc repair shop I worked in. later I got a 128gb Samsung SSD brand new for the build. I then looked at upgrading it but very often I couldn’t afford the parts or something new came out. But often other things get in the way that are more urgent to deal with. Over time it got very slow, crashed often and I felt now’s the time to do so. I have finally built something stupidly insane (some might say that but that’s ok because your needs are different, and I might say some other builds are insane). I wanted to have something small and compact because that’s easy to move around, doesn’t take up much space and can be shoved anywhere from under a cupboard to on a table easily. After seeing the Falcone northwest tiki in a magazine, I felt “wow this is something I want in something that slim that doesn’t take up much space”. So, for a while I stuck to the console form factor. Afterwards I realised why most SFFPC builds are like shoeboxes as there’s good airflow and this means more powerful CPU because of a larger CPU cooler. This was hard to a degree. Mainly because I liked AMD for power to price. Not to mention their sort of like no thrills no spills, they just work and don’t need so many drivers etc to work. However, the motherboard choice for this size was limiting as an intel-based version has support for 64gbs vs 32 and better IO and dual Ethernet sockets. Also, I could get a more powerful CPU in the same size than any other AMD CPU. So, intel it was. 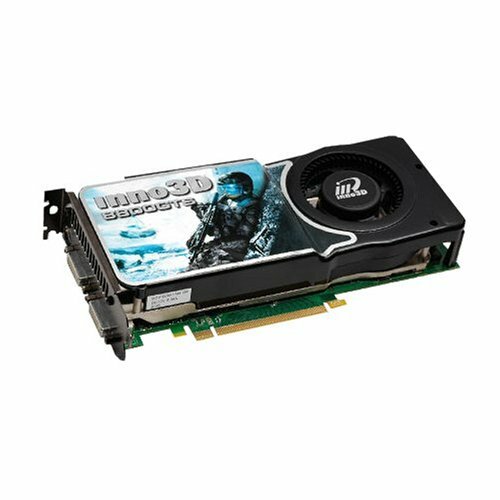 if money was no object then the high end i9 7980ie would be my choice. but I don’t have a large sum of BTC, so I went with a 7820x. with a Passmark around 16,000, this means it can do a 4k transcode. Which is what I went with. Water cooling was out of the window from the start as when I asked my boss about water cooling, his works were “your asking for trouble”. He has got a point https://redd.it/92c0tq. Now ok that’s a full-blown loop which is poor for upgradability because you would have to drain and unscrew then leak test again. Even with a all in one it could still leak, or worse the pump fails so to air it was. 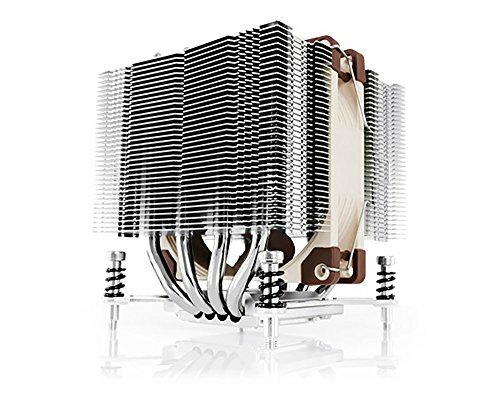 I wanted a nice big fan such as a Noctua, which are like no thrills no spills but just works. I think I got more than I bargained for because it’s so big, that I had to remove and reinstall a few times because I couldn’t get to the various connectors. The USB 3 header is under strain because of it and I couldn’t mount a 2nd 3.5-inch hard drive next to the cooler as its so dam big. I thought the hard drives mounted on the outside of the case frame for easier cable disconnects when I don’t want to lose data. if was to do this build again then I would get a narrower air cooler but hey it means temps are got at around 30C when doing nothing. I have swapped the nh d15 for a smaller d9 cooler. Reason being is, well when the cooler is so big, and cables are getting damaged, then i decided to trade cooling for space. This is so i can put my hard drives next to each other don’t need to fiddle with unplugging if need to be. It also allows for better cable management and easier access. Not much here as I did explain in the CPU section. The motherboard has 1 of the best IO for something this big. Yes, would be nice to have 10gb support or a thunderbolt 3 connector for USB c and thunderbolt cables but can’t have everything. 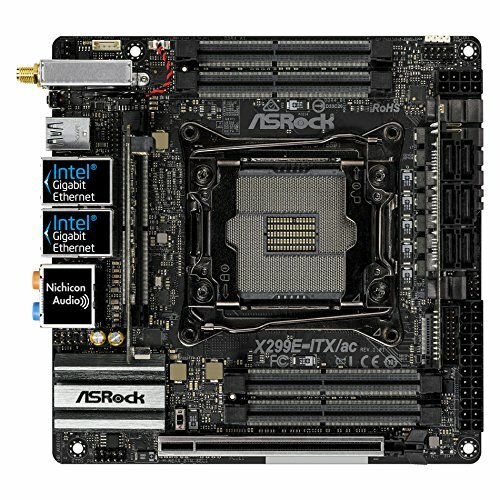 2 weeks after i completed the build, my motherboard seamed to stop working. what was a routen reboot of unraid, stopped my build from working. the pc didn't connect online as my router was showing the Ethernet ports as offline, and my graphics card didn't work. but worked fine in another pc. i tried diffrent amounts of ram, no fan even no CPU. but i had to send my motherboard back to amazon for a refund. fortunately overclockers was selling at the same price so i grabbed mine from there encase a bad batch had been delivered to amazon. once built, it detected 64gb of ram instantly but unfortunately windows would not activate as i had used my key on the previous motherboard. i did get a replacement motherboard which is ok however, a while in i found that if i removed the m.2 adapter behind the cpu, and have a m.2 installed underneath, then the Ethernet and usb 3 ports stop working. i have sent it back to overclockers for testing. The original parts list was to have 64gb of Kingston ram. However, when I went to Overclockers, there was a big red “sorry this product isn’t available anymore”. Which was a joke as it was the cheapest of the lot and I quite liked Kingston. 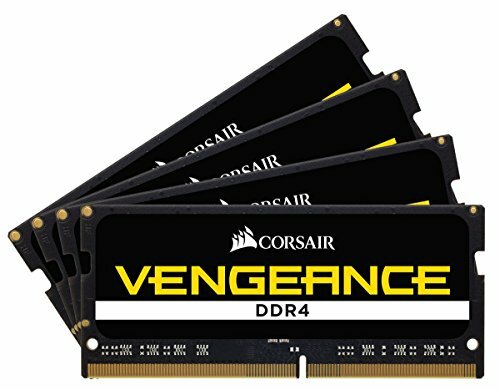 So, I made a last-minute dash to amazon to pick up some corsair ram. I was after the 960 512gb m.2 but when the 970 came out I decided to choose the newer drive. However, as I plan to use Unraid with a few VMs such as mac, Linux and windows, I wanted to make sure there was enough space for each OS. So, I decided to up for the 1tb as more storage means more flexibility. For Unraid to work, I needed a parity drive larger than the Seagate 2tb drive I’ve already got. 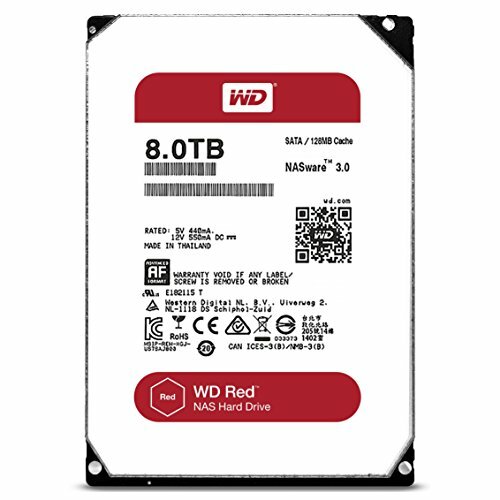 so, I choose a western digital 8tb red nas as they have low failure rate and is designed for nas use so should be able to cope with near 24/7 use. 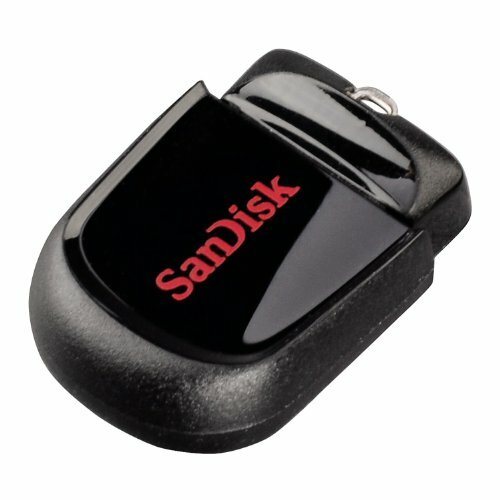 I also now added a SanDisk fit 32gb usb for Unraid and have a usb 2 header to usb adapter, so I don’t need to have the usb outside the case. I added a western digital black 500gb m.2 for windows 10 pro. so I can dual boot bare metal windows with Unraid windows 10 vm. 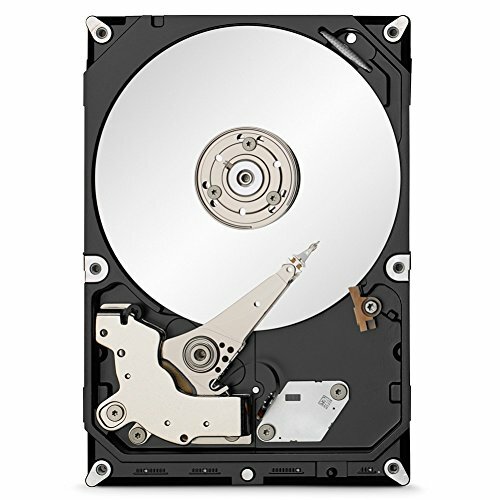 I do plan on getting an 8tb western digital gold to replace my 2TB Seagate as I’m sure it’s starting fail. but after nearly losing 1.5tb of my stuff because of selecting the wrong drive to make a bootable Linux usb. which I did get recovered thanks to R3 Data Recovery, I have now got an external drive and google drive Gswite backup. Yes, I know it’s some card from 2008 but for general use it works ok. I got is in an AMD graphics box but found it was that under the box from the computer repair shop. After 4 years of sitting in a box, it works fine. However, the cables to push it around a bit and might get a small length graphics card the size of a r9 Nano or get a compact 1080 TI. Not sure what to go for at all. If it can do 4k gaming and HDR support for 4k content and is compact, then ok. In an ideal world I would have a console or custom-made case. However, finding 1 suitable was hard to fit everything in. however lots of people on reddit under /r/sffpc often posted pictures of shoebox style cases and now I know why like I said because of better cooling and more space. Small form factor is when a case 20 litres or under. I picked this case up as it was under litres and can cram a disc drive in which is need. For power, full modular was a must. I had several attempts to cable it all correctly as some of the cables would be under stress because of other components pressing then at difficult angles. I also went with the highest efficiency as possible because for near 24/7 use I wanted to make sure that power was being used in a good way (won’t matter when we all start using renewable s) which only left the Silverstone PSU suitable that is titanium and full modular. 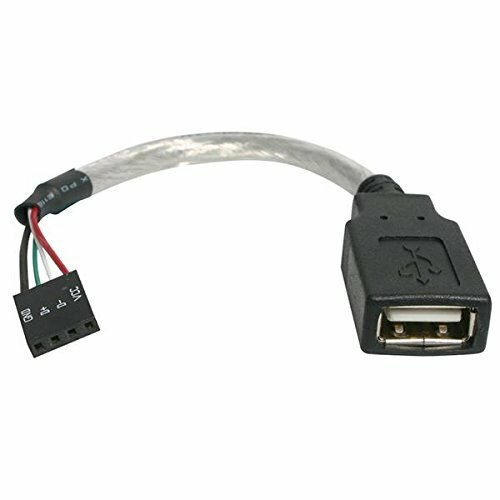 I might look at Cablemod (depending on customisation options such as angle of connector), as some of the cables that are with the PSU are longer than needed so they had to be bent here, there and everywhere to fit. Oh yes, a disc drive is must for me because when everyone else is struggling with slow internet to watch Netflix, only find greyed out music on Spotify, I can easily watch/rip my discs to enjoy a pain free experience (to some degree). No “ending soon” or tracks greyed out. I do plan on getting a 4k disk drive, so I can get my grubby hands on them UHD disks to watch. Over all build was a challenge with that cooler, felt I’d never do this again and now I know why people go prebuild which is because they don’t want to hassle like I had gone though. However, I did have The Huey Show on 6 music (every Saturday 10am on BBC radio 6 music, tell your friends) during the 1st leg of the build. At 1 point, 1 of screws was so screwed in that I had to get help to get it out as the screw driver was grinding. But with the right screw tip and a clamp, it came out ok and the screw was saved. but I had to take things out like the cooler and graphics card a few times to get everything like the wires and hard drives all in. taking the main panel off hurts my hands, but for a 1st time build from scratch. Not bad. My pc does remind me of 1 of them old shuttle pcs. Overall this is a far better (and down to earth) pc build than any other over the top, just for the views, Linus tech tips builds any day. I will update this (if I can) with pictures of the whole build and benchmarks. lighter than i thought and very small arrived ok is still fine. not tried any plex 4k transcoding yet. so tiny. with 64gb of ram to boot. did have to unplug and re plug some ram in as it didn't want to detect them all. but after a few restarts, 64gb was showing. im not touching the overclocking tab 1 bit. however the motherboard stopped working and got a replacement. however there was something not right with the new 1 because if i remove the m.2 adapter behind the cpu, the usb 3 and Ethernet ports stop working. despite a bios update which made no difference, i had no choice to send it back to overclockers for a refund. very disappointing and would not recommend this board for any other builds. as other people have found to have the same problems as me. after losing my data and having to get a professional recovery service in. they recommanded western digital for reliability. so when i have some money, i brought this m.2 which does the job quite well. comes with a fan filter. works well but the cables are quite thick. 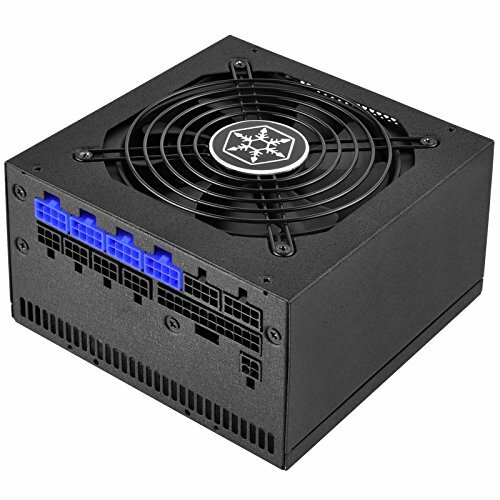 not sure if the fan slows down when the system is idling to make it quieter but can barely hear it inside the case. How Much Does It Way? I would love to hear you if/when you get it working. I am thinking able trying a similar build so when you do get it fixed I would be interested to know, anyway it still looks like a great build. 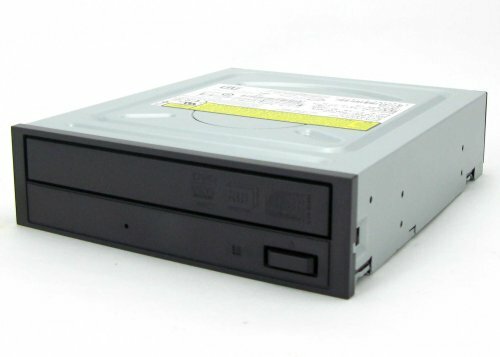 Amazed you managed to fit a HDD adjacent to the D15S ? I really hope you do manage to get everything working ok without having to compromise your original ideas too severely - it's a lovely build. It is a tight fit getting everything in - but with perserverance - it'll be well worth it and a joy to own. I can't figure why your Win10 has locked you out - surely if you've paid the full whack - with a phone call to MS - they ought to help you sort it. I had to carefully bend the USB3 cables quite a lot near the front to be able to rout them neater down the side/corner of the case, then it took a lot of sweat and effort to manipulate the USB header cable so it slid on cleanly and readjusting other cables so that they wouldn't "assist" in pulling it off my ASRock motherboard. Since doing that thoroughly, it seems to have held in place properly without sliding back off. Regarding your Hard Drives - supposing you went for a 2.5" Barracuda , sited it where you've currently placed your NAS HDD - then put the NAS HDD where your current 3.5" Barracuda sits - could'nt that resolve it?